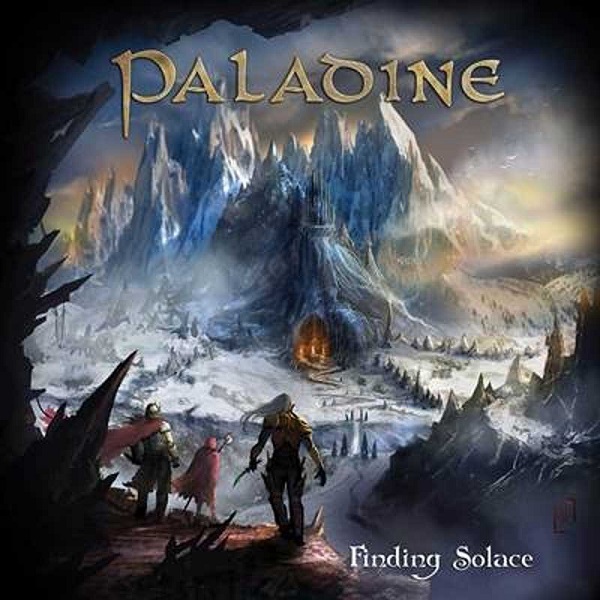 "Finding Solace" is the debut album of the Greek Power Metal band PALADINE. The album was recorded at Devasoundz Studios in Athens, Greece, and was produced, mixed and mastered by Thimios Krikos (INNERWISH, DIVINER). Recommended for fans of IRON SAVIOUR, PARAGON, INNER WISH and BLIND GUARDIAN.